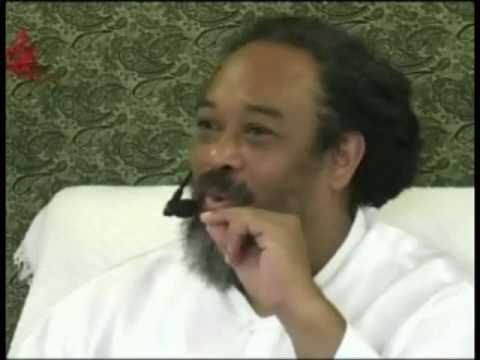 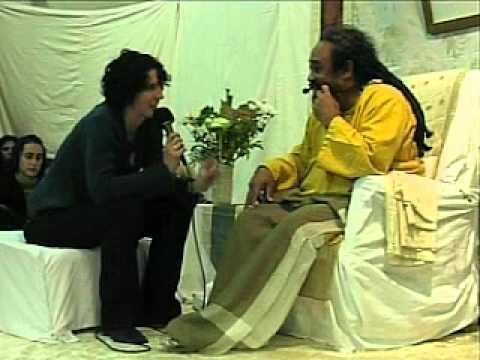 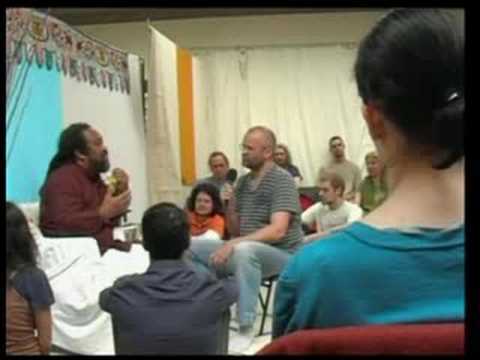 In this short video, Mooji provides such a lovely way to deal with feelings or inertia or restlessness. 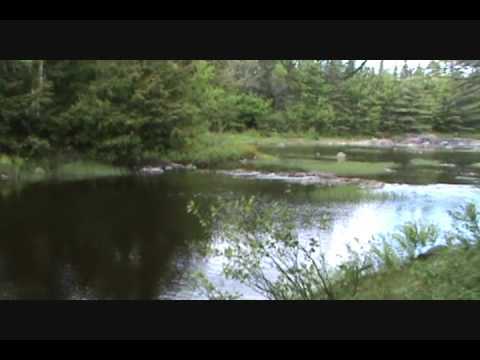 This is a must see, five star video. 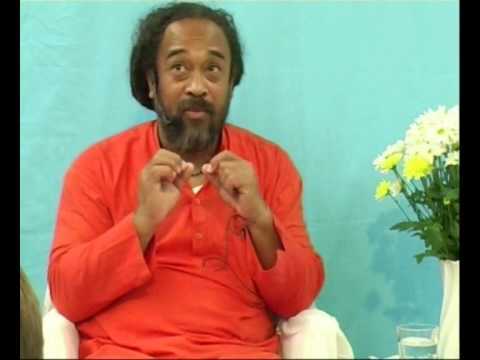 Everyone has experienced wanting to know what to do when faced with a decision. 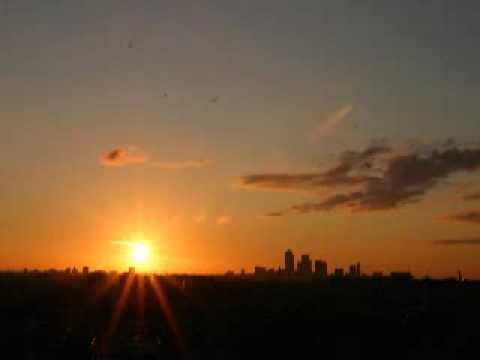 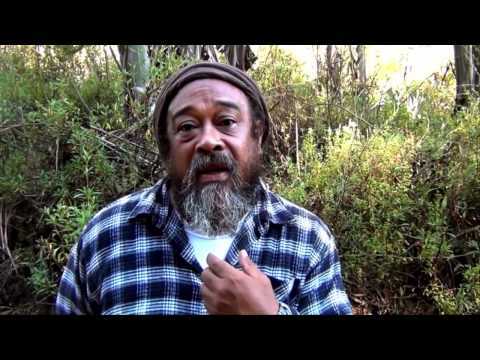 In this awesome short video, Mooji explains the key to decision making. 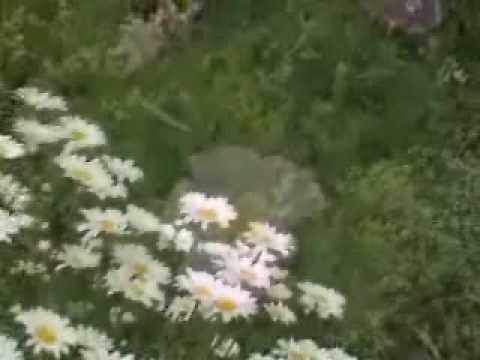 This is a FIVE STAR video. 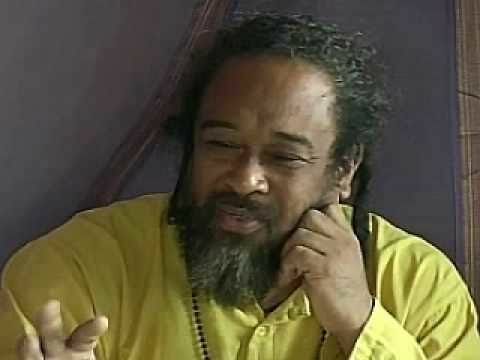 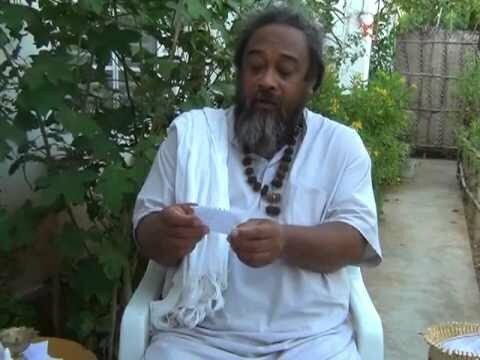 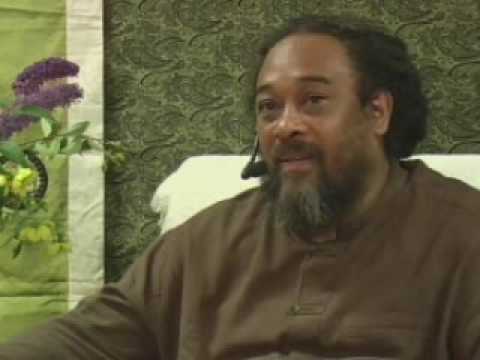 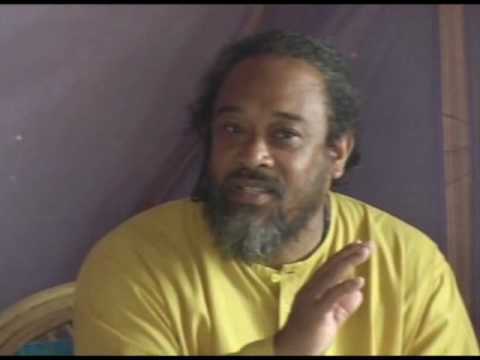 Mooji provides clues about vigilance and attention. 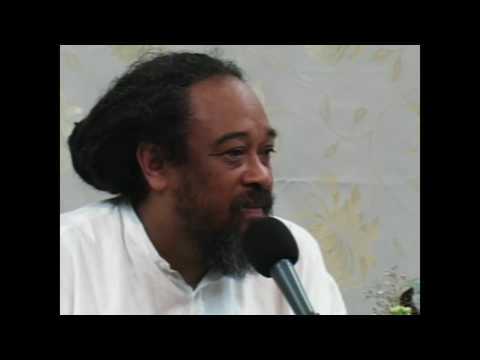 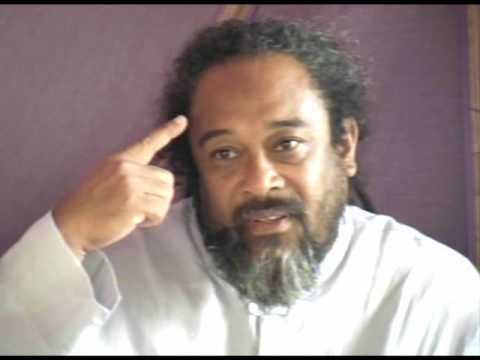 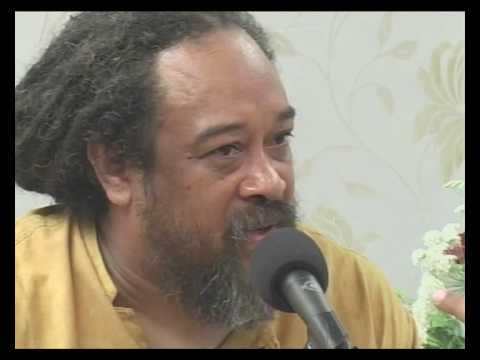 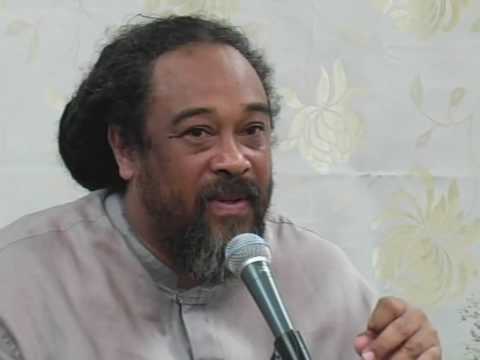 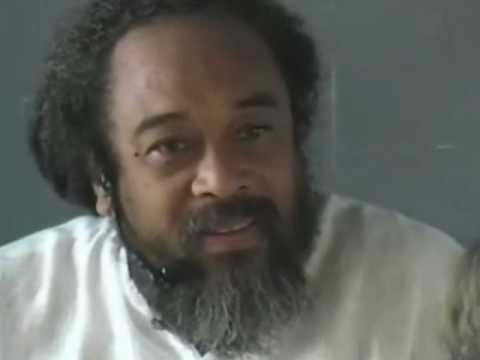 Mooji speaks of the fact that we don’t need to decide which thoughts or concepts to delete. 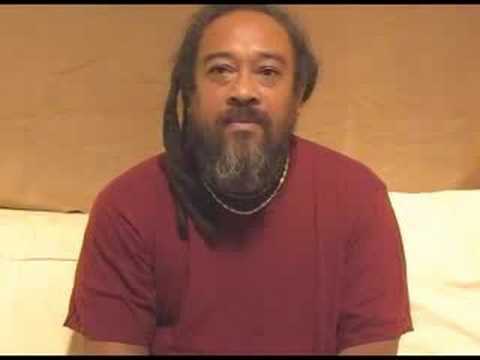 Everything is just happening by itself. 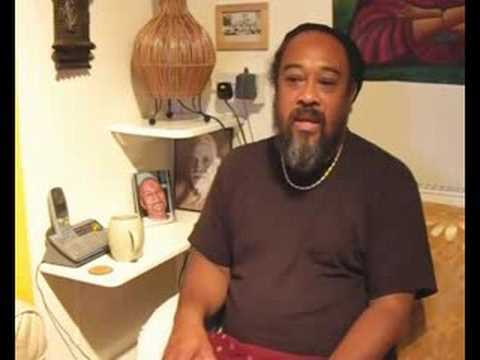 Do you feel like you are experiencing some problems? 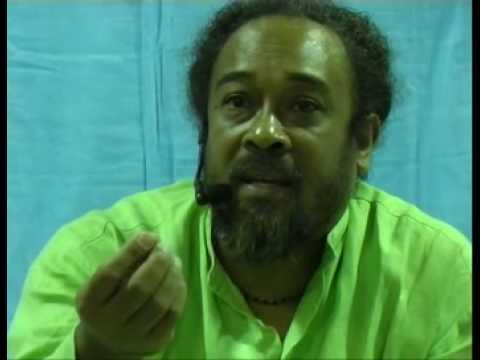 1) “If there is no identification for anything that happens… there’s NO PROBLEM! 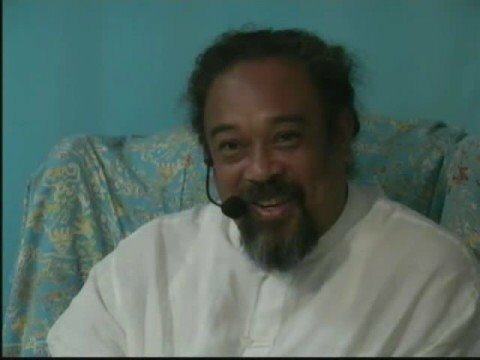 2) “It’s all just a happening”, even your body is just a happening by itself. 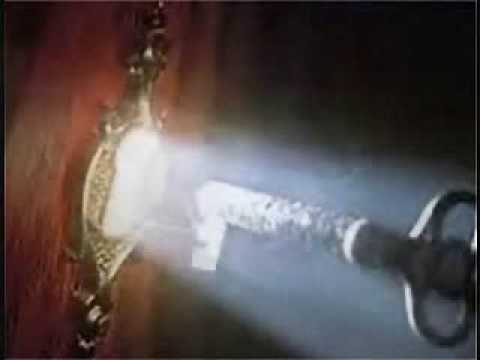 You did not ask for this body. 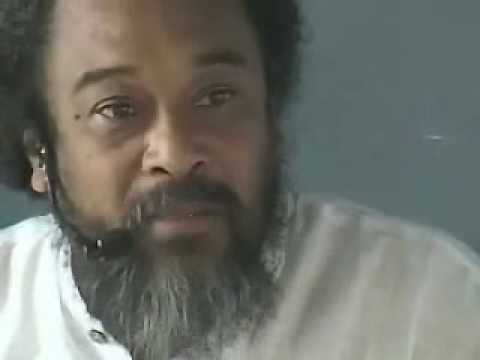 It is just happening. 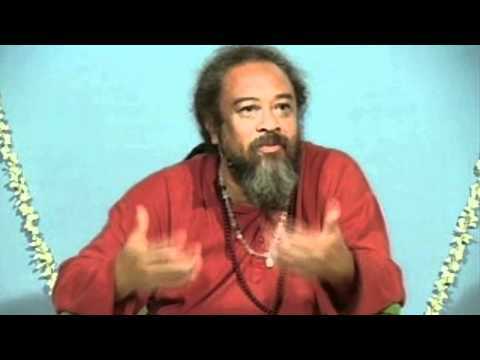 What is in the way of my realization?